Sony is back with an all-new 4K HDR projector that you have to see to believe! The VPL-VW285ES is Sony’s most affordable 4K projector ever, and it’s feature-packed! Enjoy up to 200 inches in True 4K HDR in any room. With more than four times the resolution of Full HD, 4K delivers a picture that’s so incredibly lifelike, it’s like being in the scene or at the game. 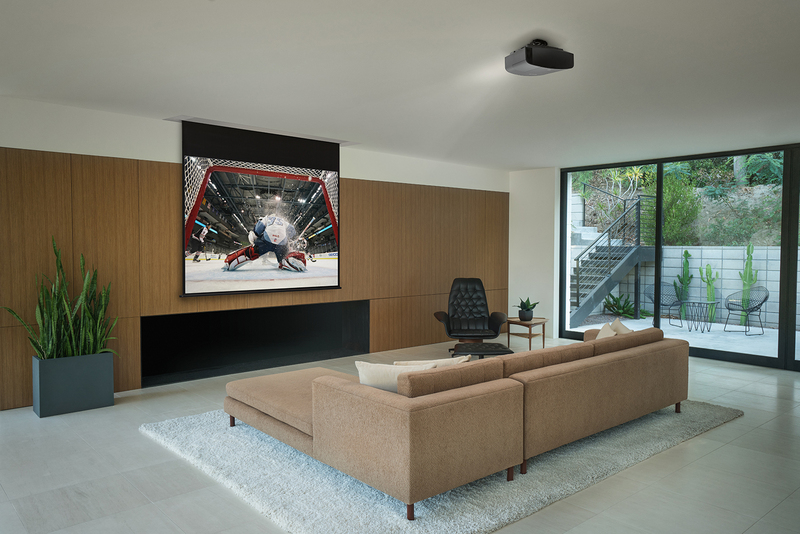 Featuring full HDR compatibility, amazing contrast, MotionFlow technology, and super-high frame rate, this unit sets a new standard for 4K projectors. Come in today and see for yourself! Great Deals on Sony 4K TVs!